Pour ingredients into a shaker with ice and shake well. 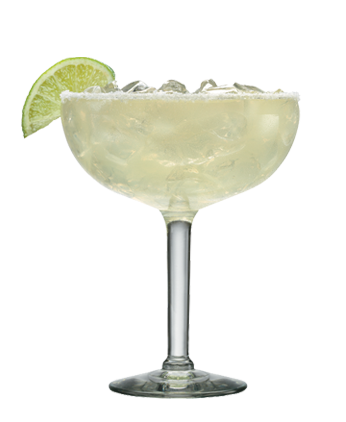 Strain, pouring contents over fresh ice into a salt-rimmed margarita glass. Garnish with a lime wedge.